Are you looking for drain cleaning in Passaic County, NJ? 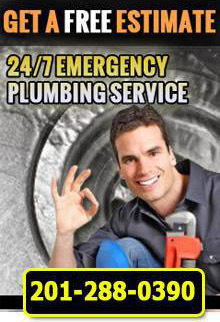 First Choice Plumbing, Heating and Drain Service is a licensed and bonded plumbing company specializing in drain cleaning in Passaic County, NJ. For more information about drain cleaning in Passaic County, NJ, call First Choice Plumbing, Heating and Drains at 201-288-0390.